Hello teachers, there are lots of test making websites and software. We can make online test for our students for evolution. Most of teachers use android smart phones. Here we are talking about to make online quiz test using mobile. 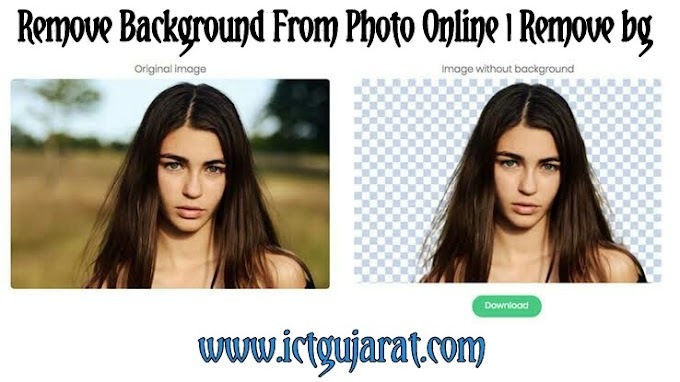 I also put Gujarati PDF for creating online test at the end of this post. 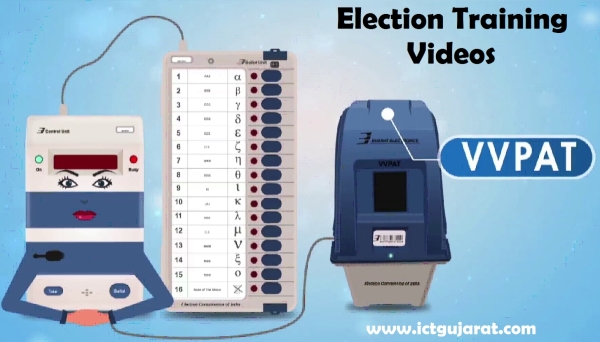 You can download and learn in Gujarati. Here, we are talking about the test making site TESTMOZ website. Using this website you can make your online test in 5 minutes. Read benefits of TESTMOZ. No need to create account for test. Easy to use. Create test in 5 minutes. Send quiz using quiz link to your students. Test report anytime and anywhere. Read following steps for create test. Also download Gujarati PDF file with images at the end of this post. Step-1 : Go to www.testmoz.com from your mobile. Then click on Make a Test. Step-2 : Enter test name and any password for it. Re-enter password and click on Continue button. Step-3 : Now you will go to Home section. Click on Questions Section on menu. And click on Add New Question. Step-5 : Click on Publish button on menu and then click on red PUBLISH button. Step-6 : You can see test link in screen. Just copy and save that link. Send that link to your students. 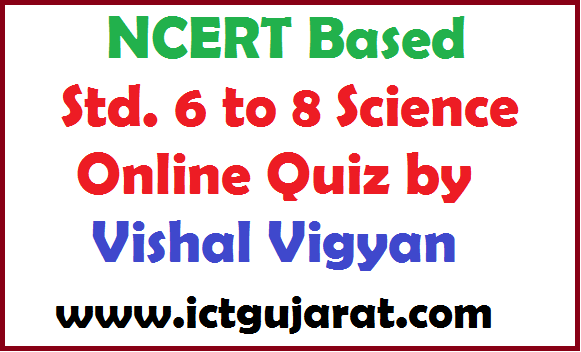 Step-7 : Students click that link and give test by enter their name. They also see result at last with all questions. You can see your report. Click on Admin login in test. Enter password and go to report for your report. So, this is simple online test creator using mobile. We will show more advance quiz making tools in upcoming posts. Keep watching our website for more posts. Click below button to download Gujarati PDF. Keep visiting this website for more technology releted posts.